NOW BACK IN STOCK AFTER RUNNING OUT! BUY 2 FOR $18.95 -- That's under $10 each! SAVE!!! BUY 5 FOR $32.95 -- That's only $6.50 each! 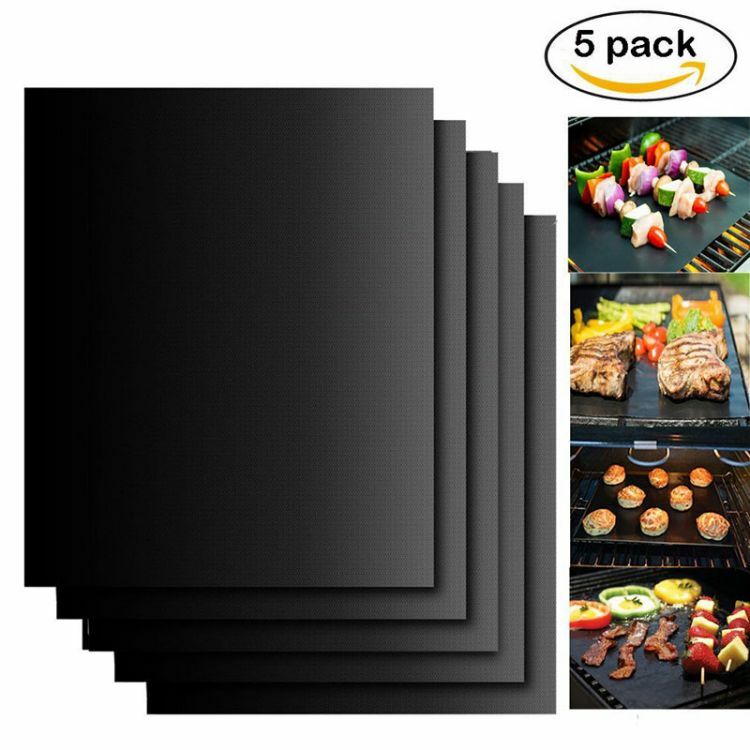 These reusable teflon smart grill mats are a MUST HAVE for anyone that loves to grill! Makes a great gift idea for friends and family too! Easy clean, still get those nice grill lines on your meat and do onions without them falling into the BBQ. CLICK ADD TO CART NOW, BEFORE ITS TOO LATE! At The Pinch Point we always work hard to ensure your order reaches you as quickly as possible, however please allow 2-3 weeks for delivery. Check our Shipping Policy for more information.